Are you a supplier? 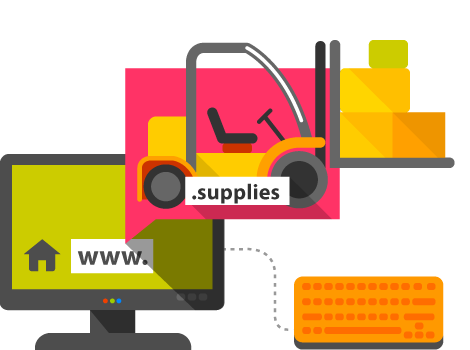 We have some good news for you—the .supplies domain is the perfect extension for your website. With a .supplies domain, your customers and partners will have no trouble finding you. Register the name of your brand or company with a .supplies extension, and this is all you need.